Great Great Deal. We have sock of 1265 pieces of Major Brand DDR2 2GB Laptop/Notebook memory. We want to sell these quickly. Need $25.50 each and Take All. These are major brands like Kingston, Hynix, Crucial, Samsung, Micron. Speed is PC2/5300 and PC667 mix. We pack them in 10 pieces each pack. It is Hot selling item in market. 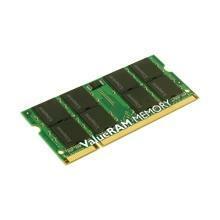 2gb lAPTOP Memory prices have went up but we are offering this at lowest price point. BestBuys Trading is large supplier of Computer components, Laptops, Memory, LCD Screens.